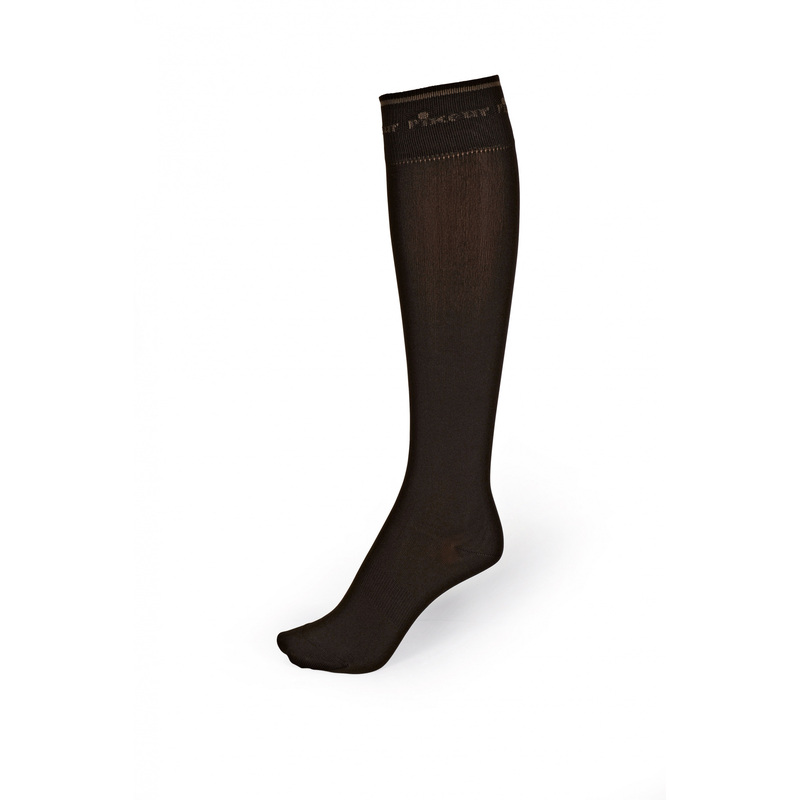 Thin unisex knee socks for horse riding. Perfect for riding boots. They are decorated with Pikeur writing on the top.